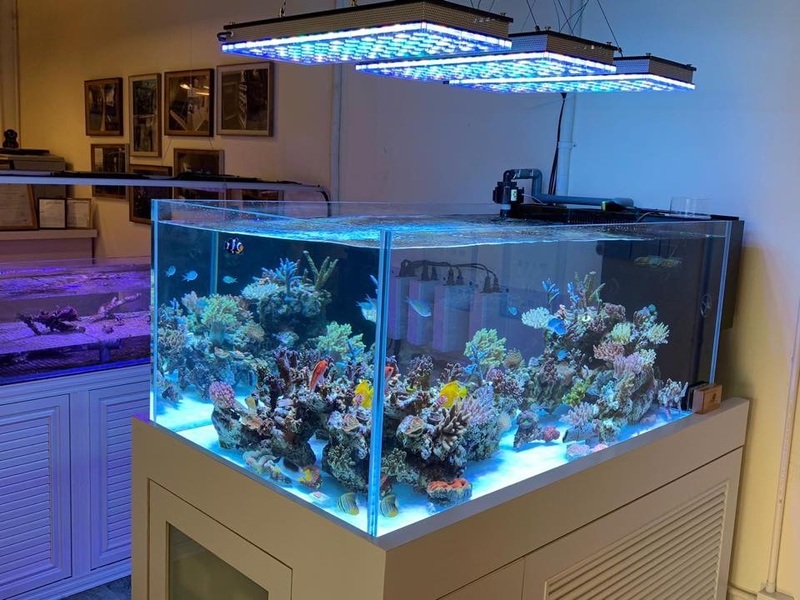 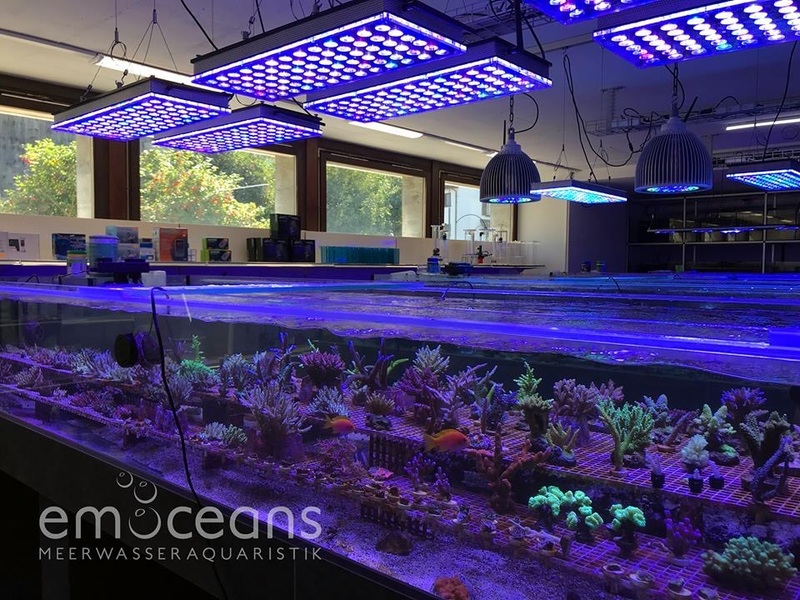 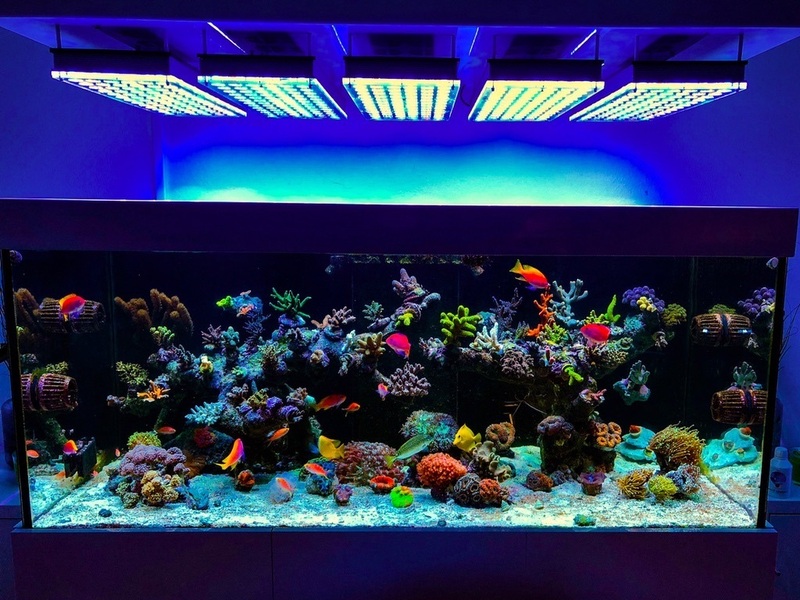 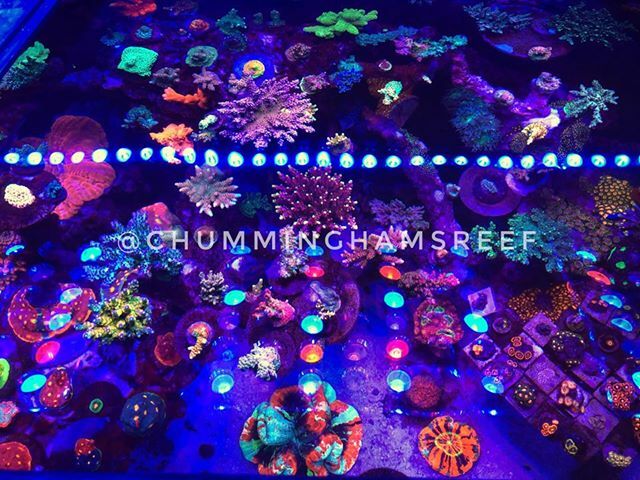 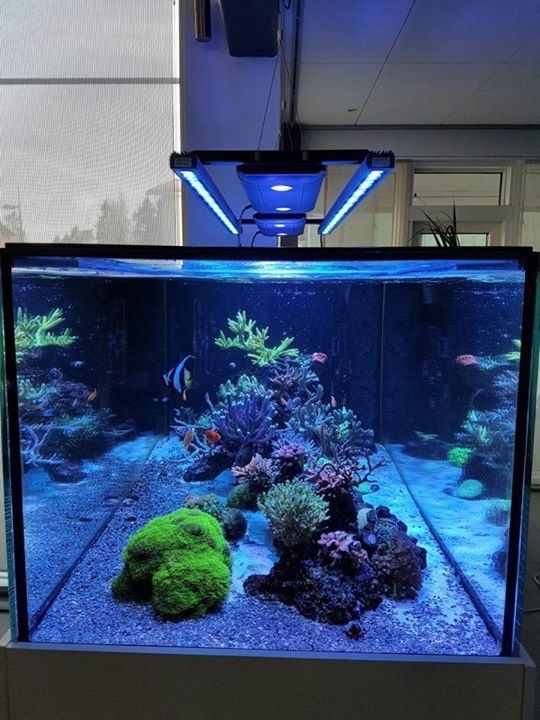 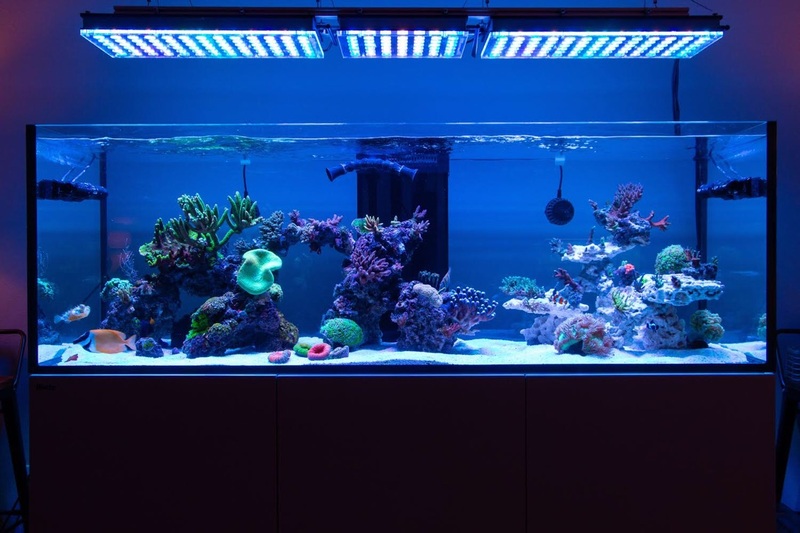 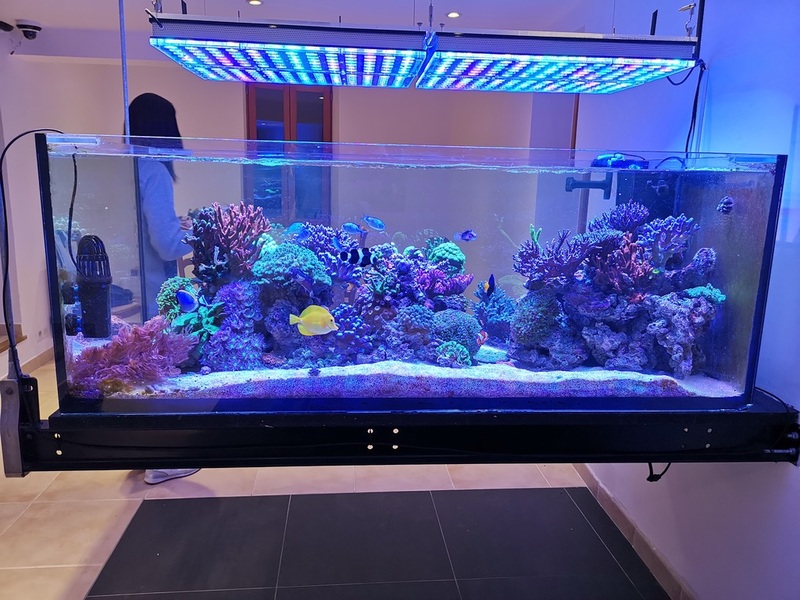 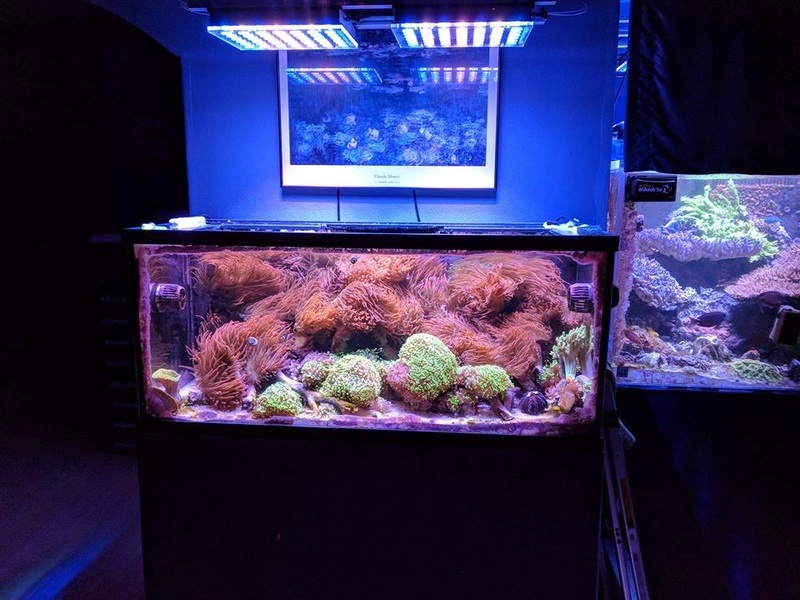 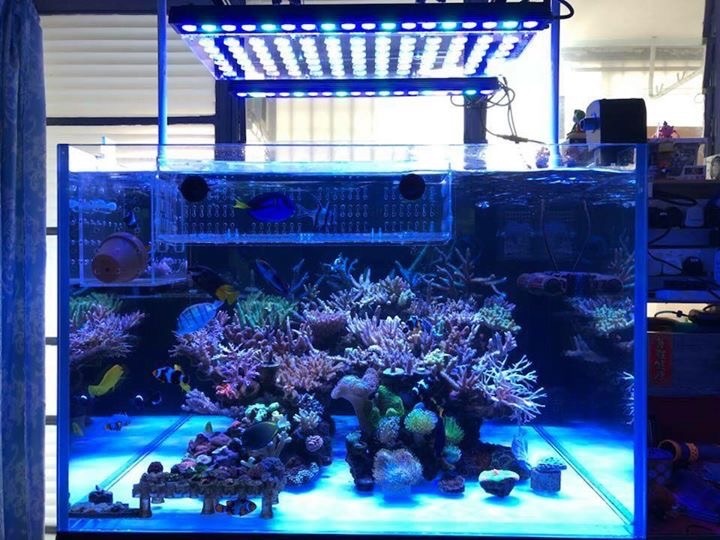 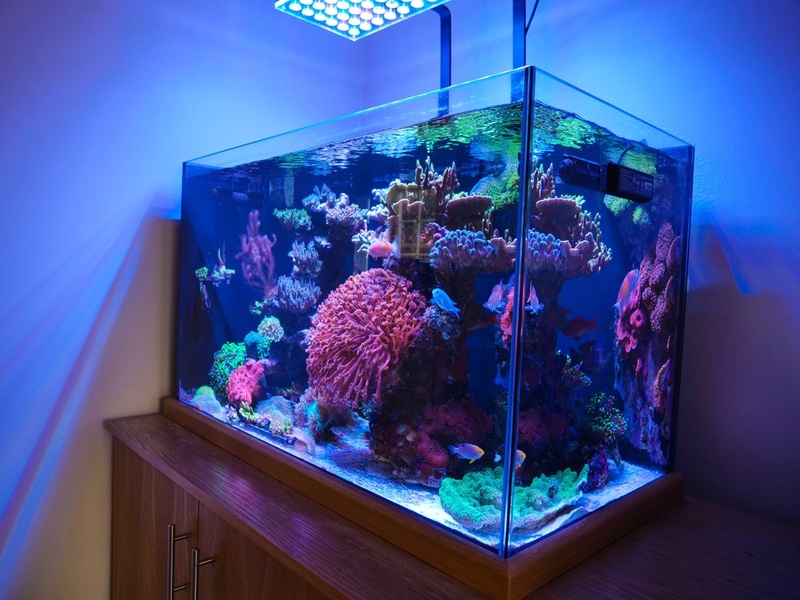 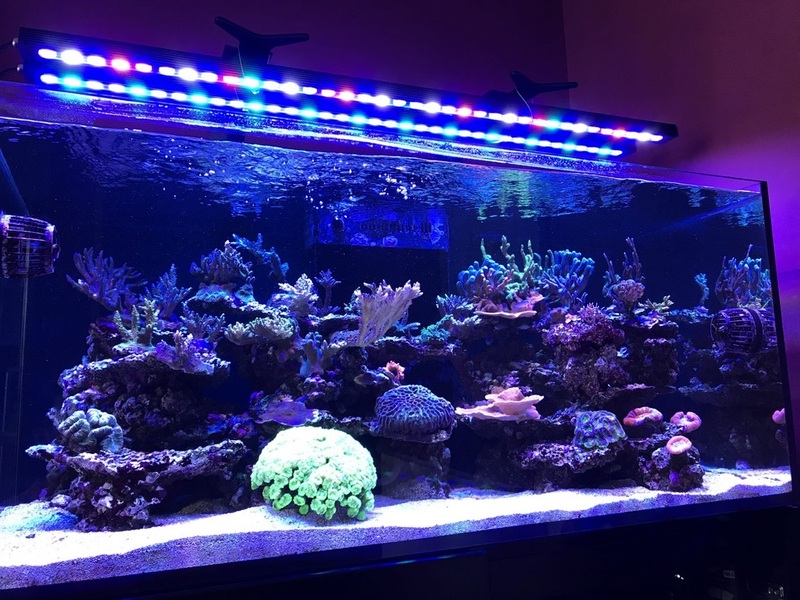 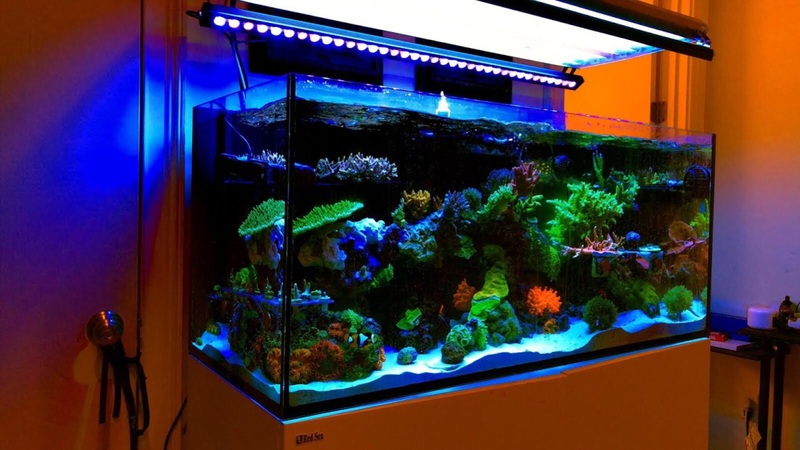 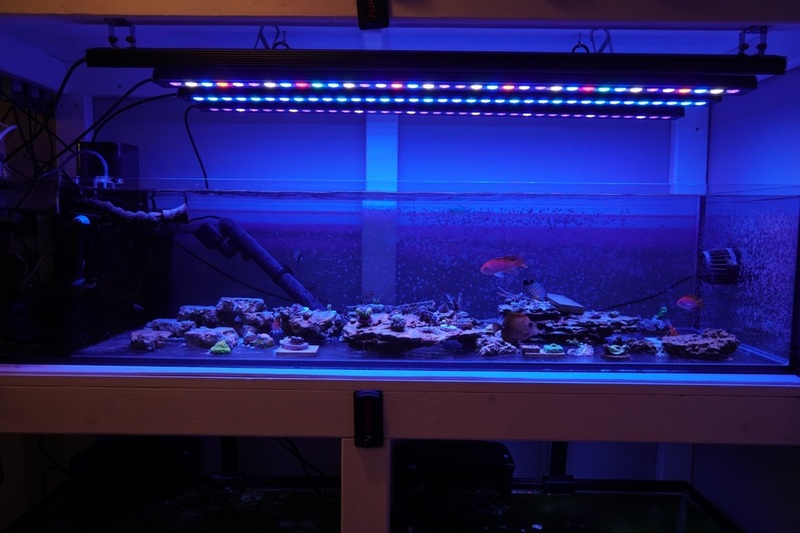 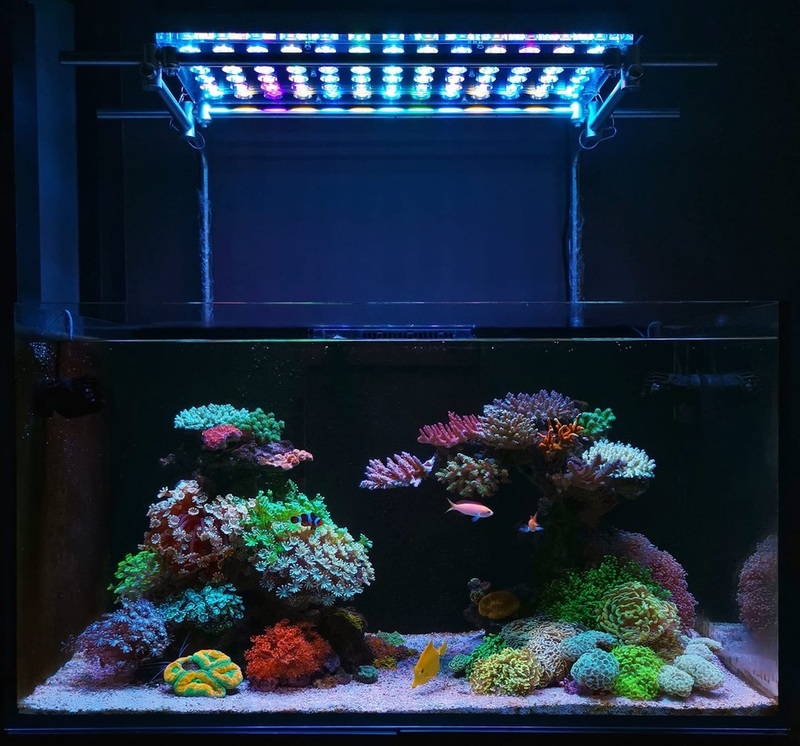 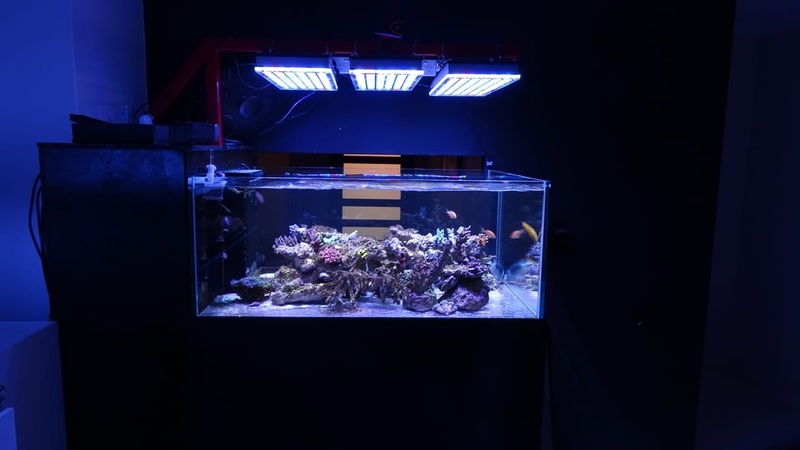 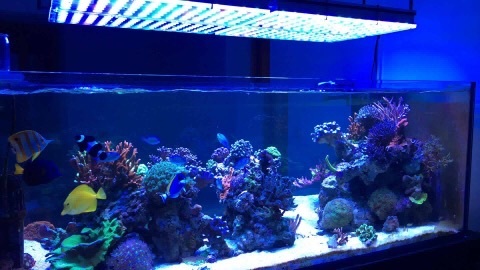 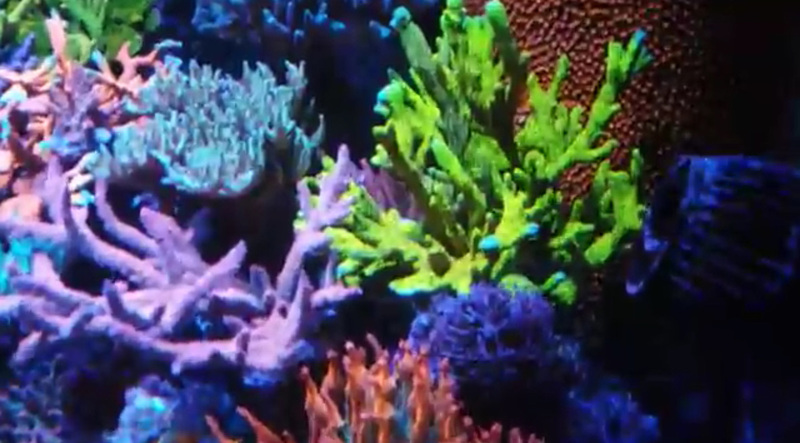 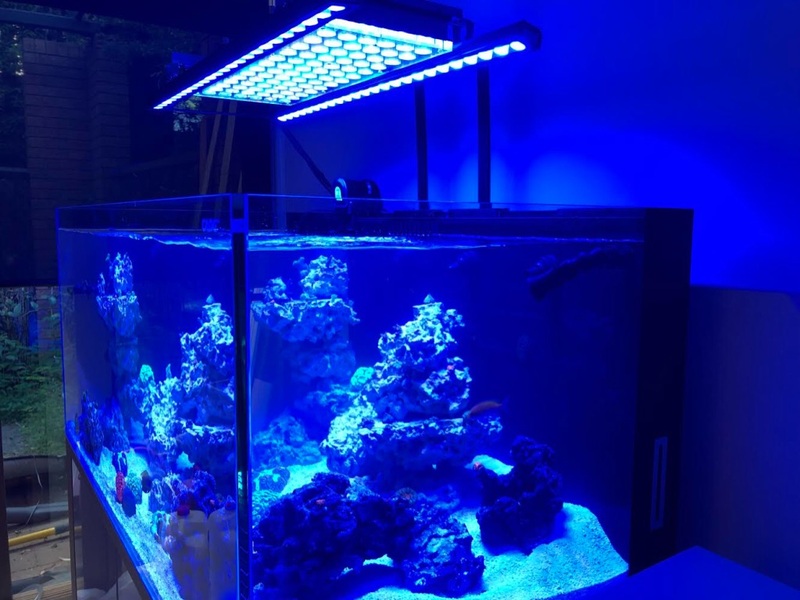 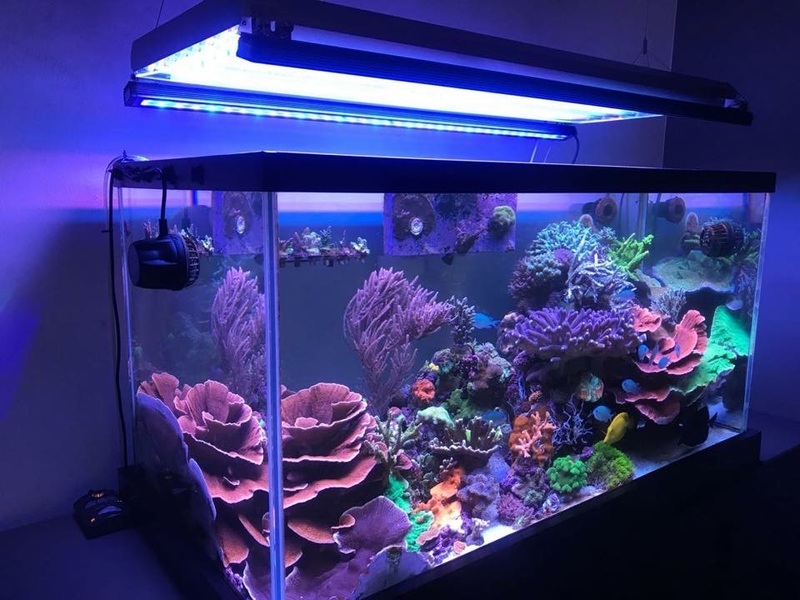 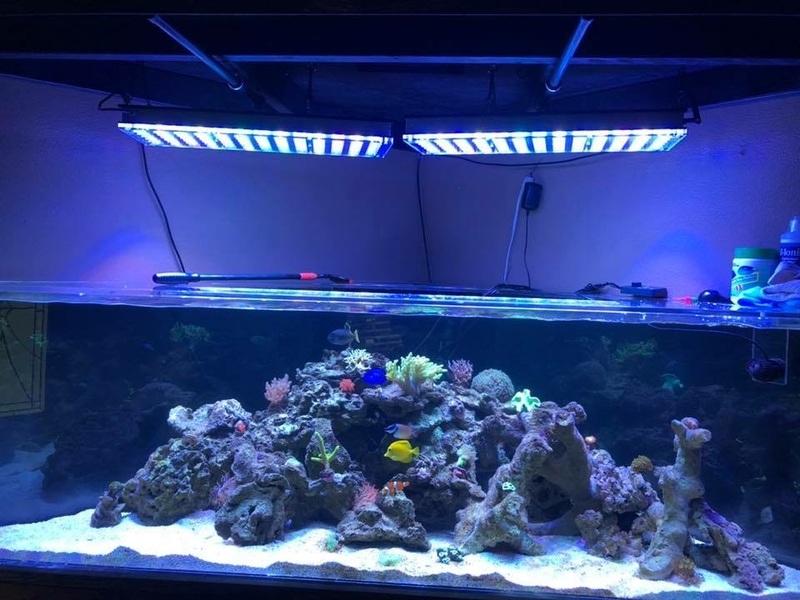 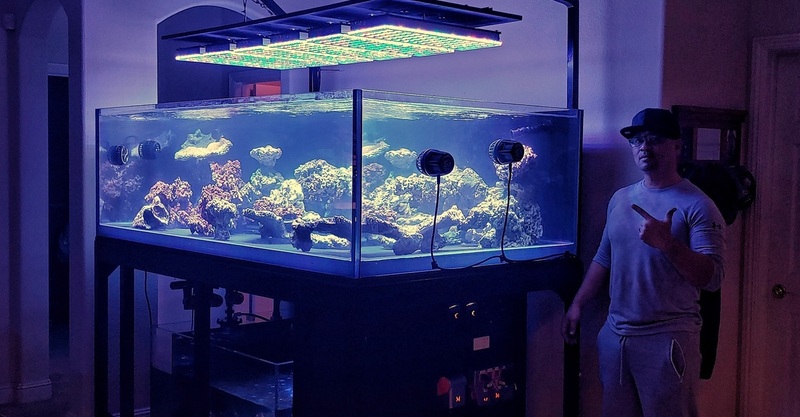 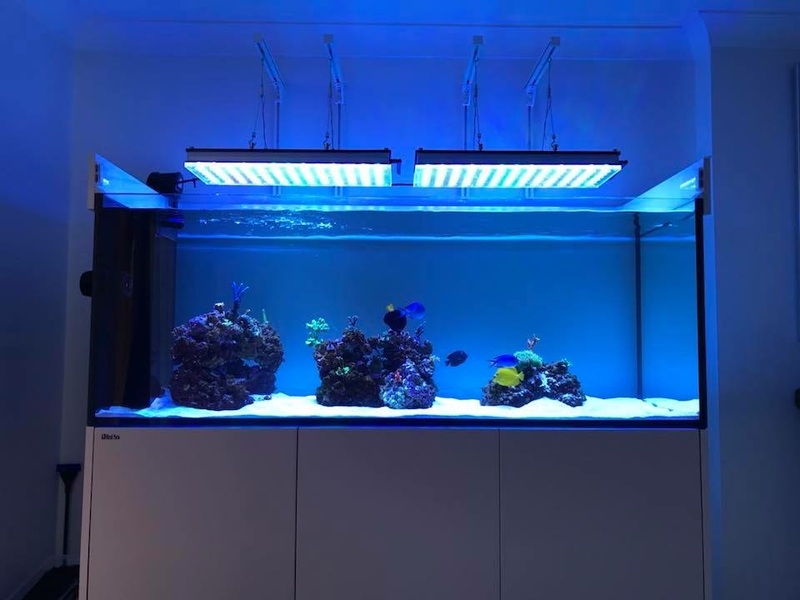 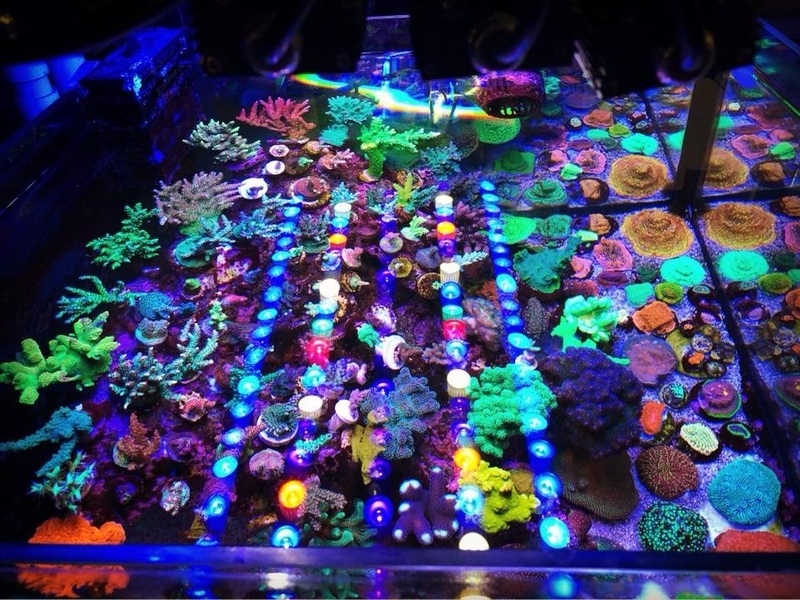 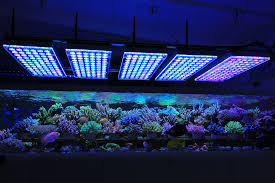 Best Reef LED lights 2019: Best Orphek 2019: Which is OrphekXCHARXs best LED aquarium Light ? 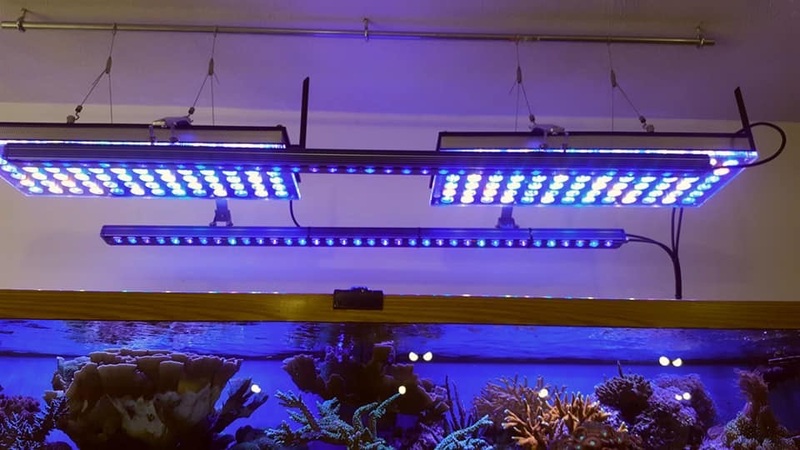 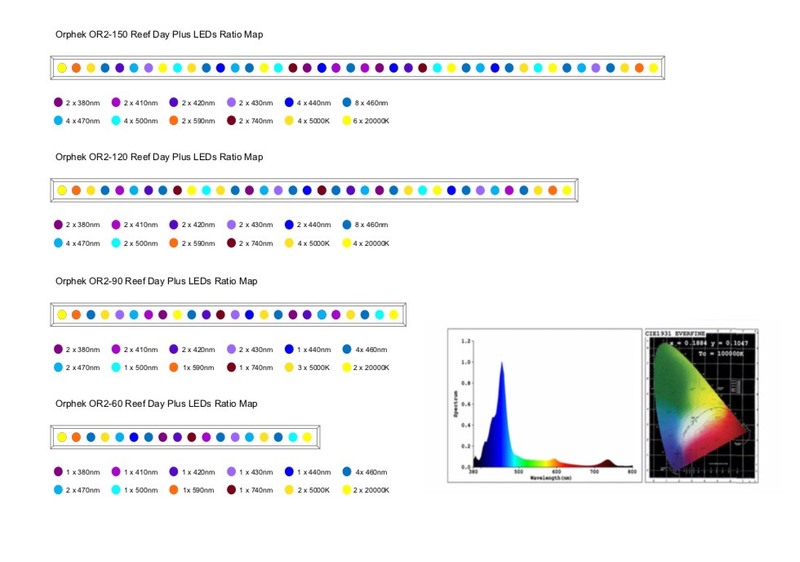 Lampu Reef LED terbaik 2019: Best Orphek 2019: Mana yang terbaik untuk cahaya akuarium LED Orphek? Best Orphek LED Light 2019: Which LED Model is for you ? 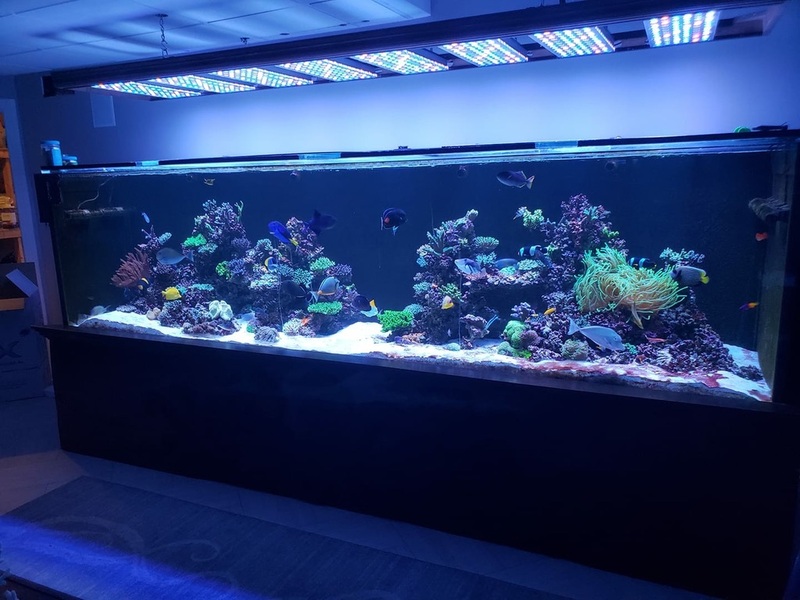 2018/2019 are great years for Orphek, with the introduction of the Atlantik V4 Gen 2, Atlantik Compact V4 Gen 2 and more recently, the New OR 2 Bar LED light With this recent arrival now is the best time to buy a LED light for your aquarium. 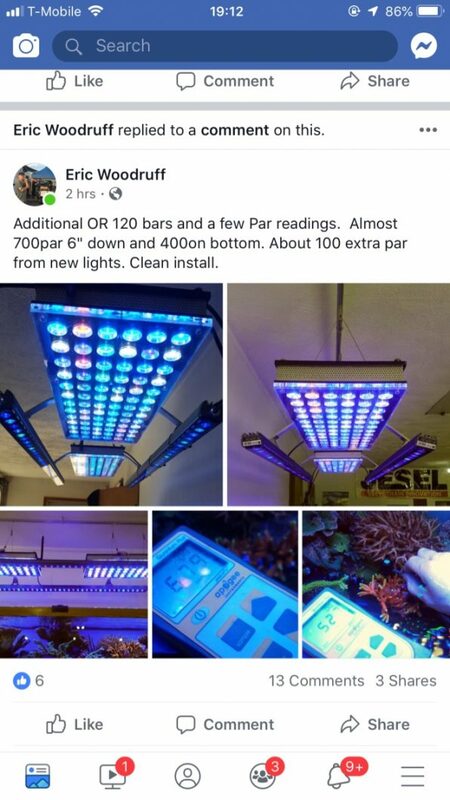 But which one is the best for you? 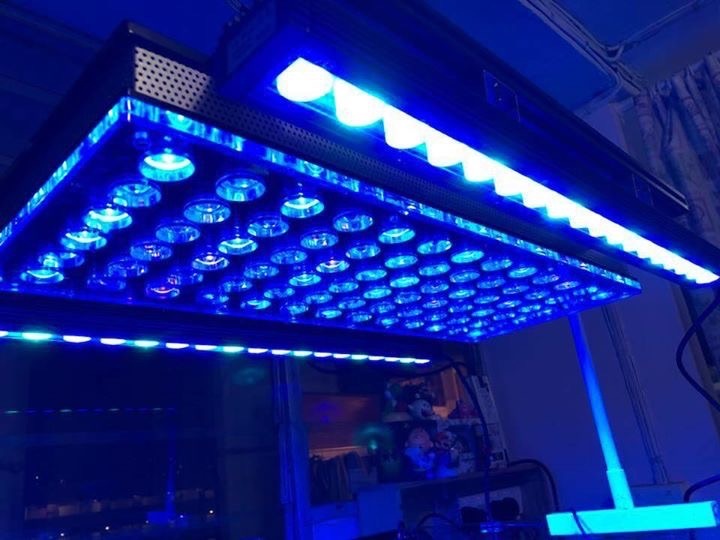 If you’re looking for a shiny Orphek-made LED Light you’ve come to the right place. 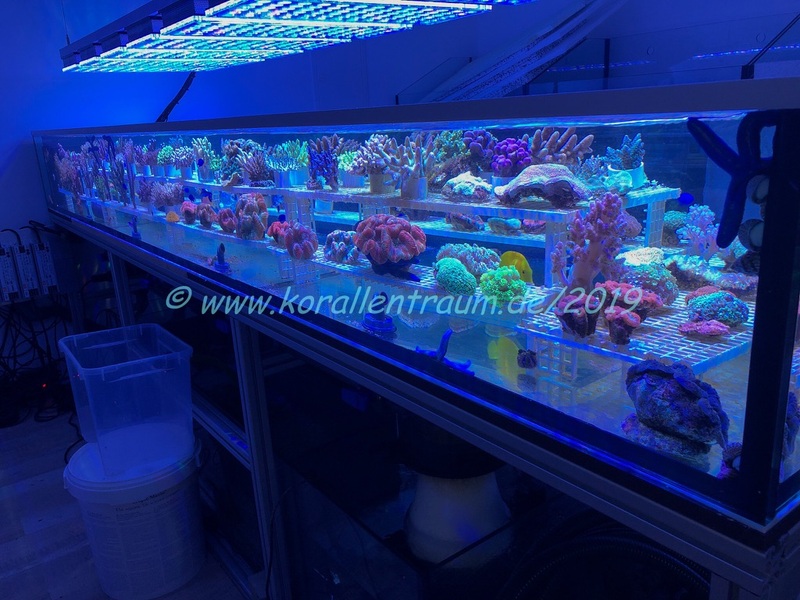 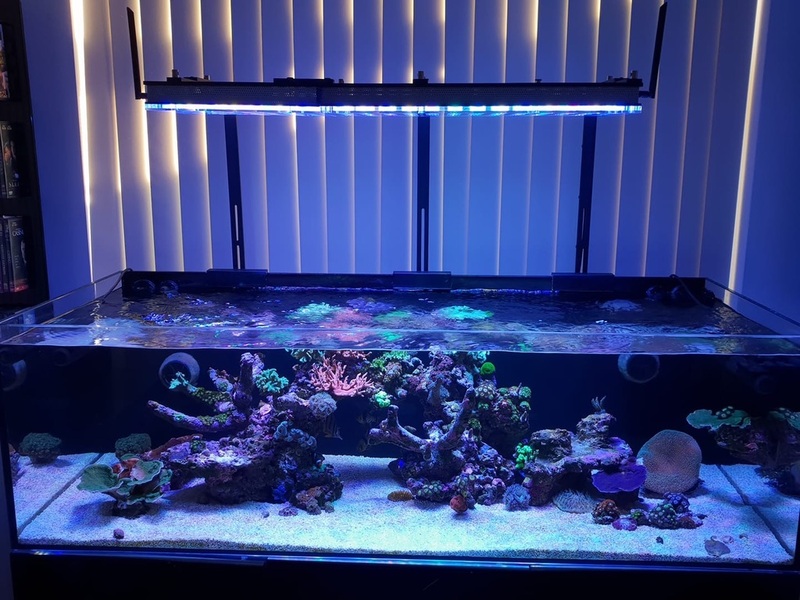 Here we look at every available Orphek Atlantik out there from the Compact V4 LED to the sizeable new Atlantik V4 24 inch Gen 2 to help you decide which of Orphek reef LED light best fits your Corals needs. 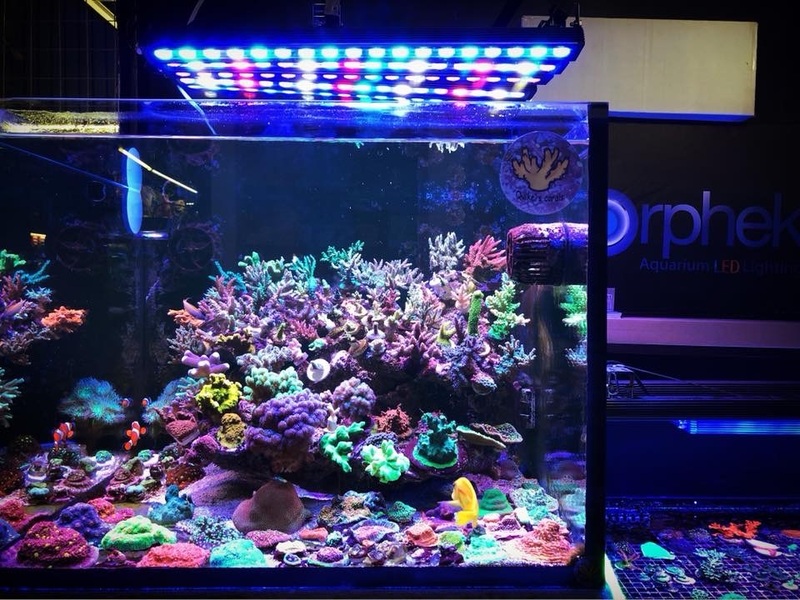 Orphek’s latest LED Light, the Atlantik Compact V4 gen2 and Atlantik V4 Gen2 24XCHARX are currently at the top of our company’s LED light lineup. 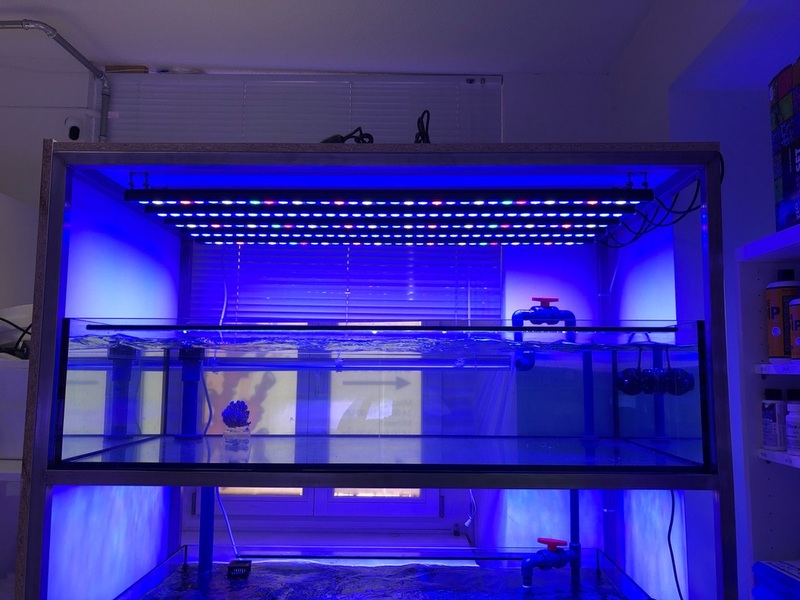 The Atlantik V4 is for those who want the best spectrum with the same design as the previous versions, with 14 new types of custom made dual core LEDs, in the nanometer range from 380nm to 850n. 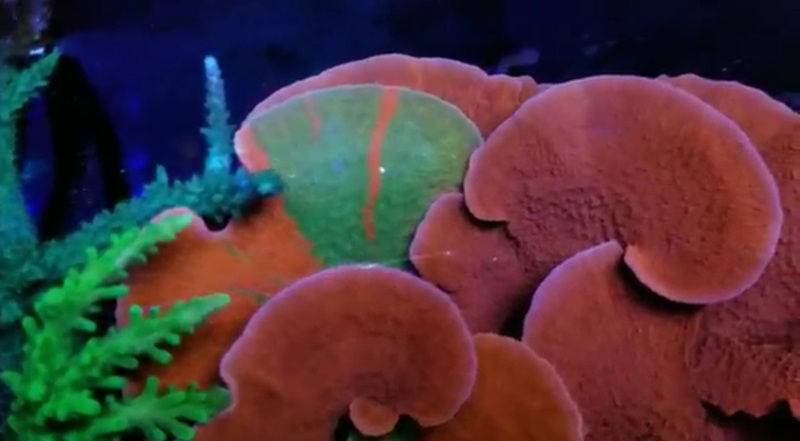 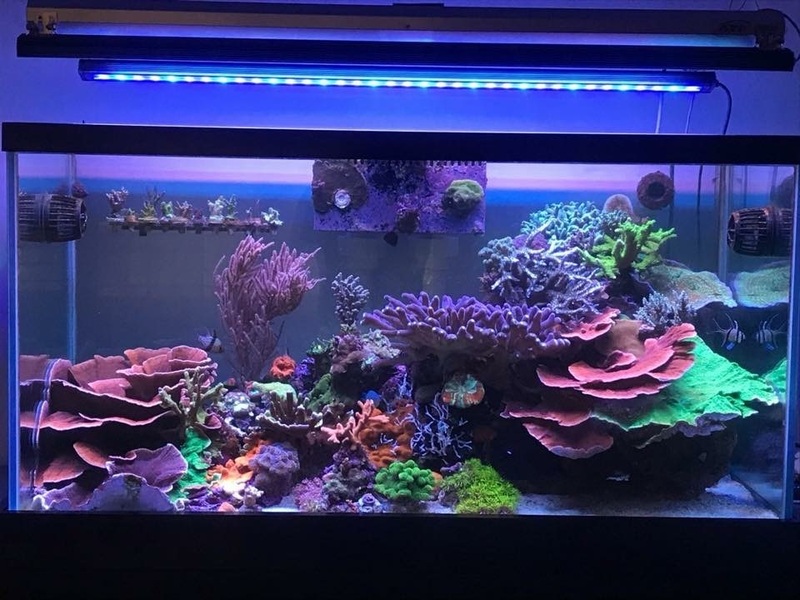 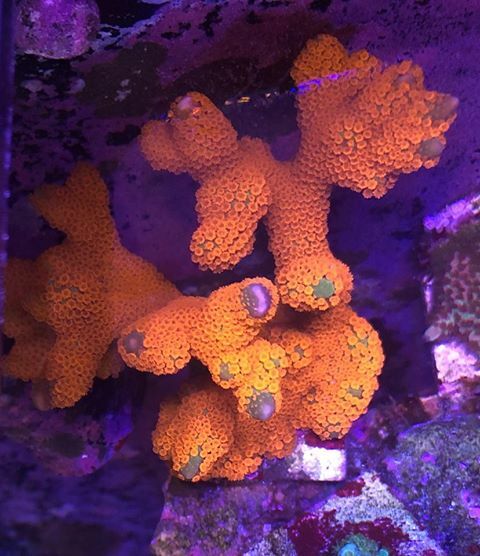 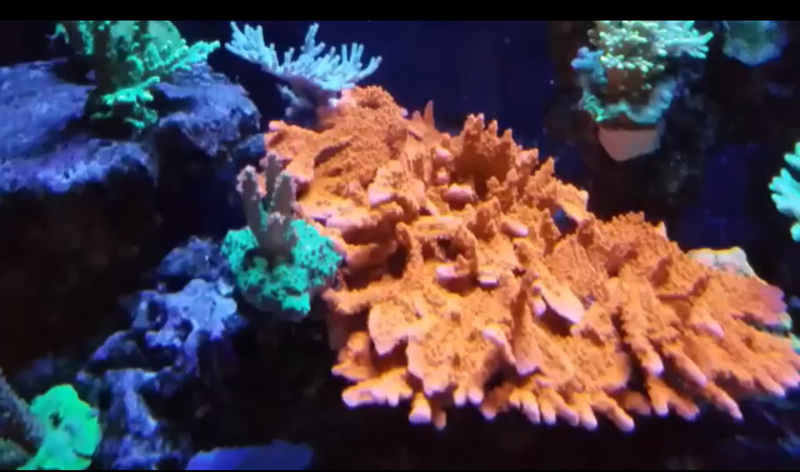 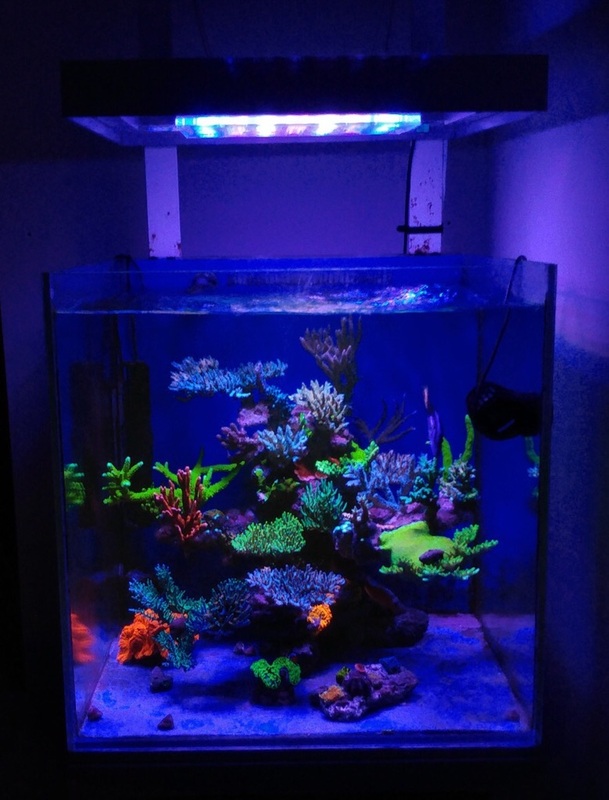 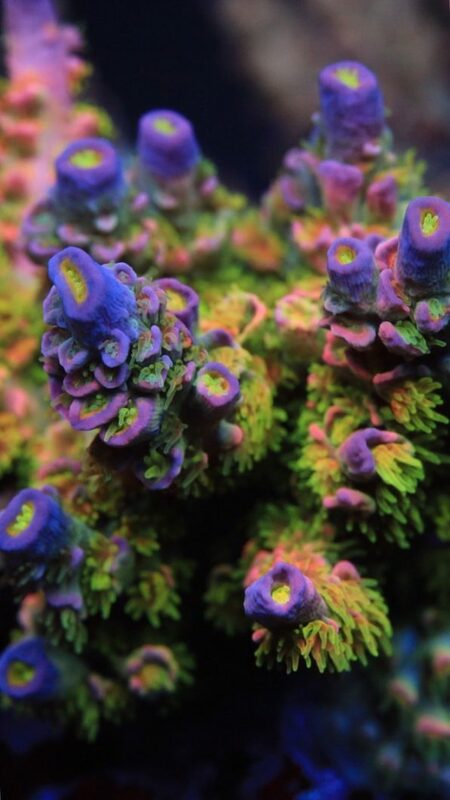 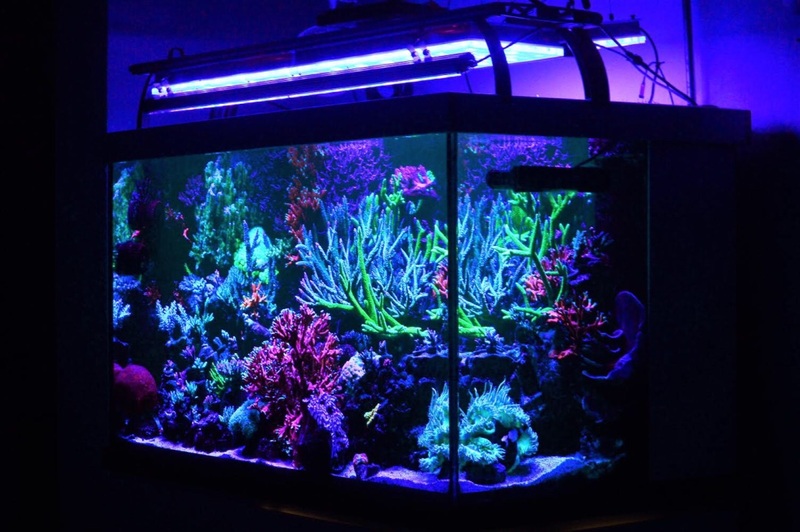 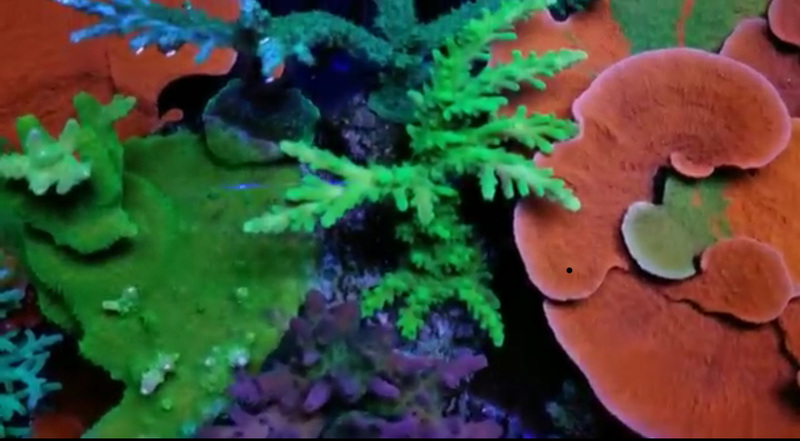 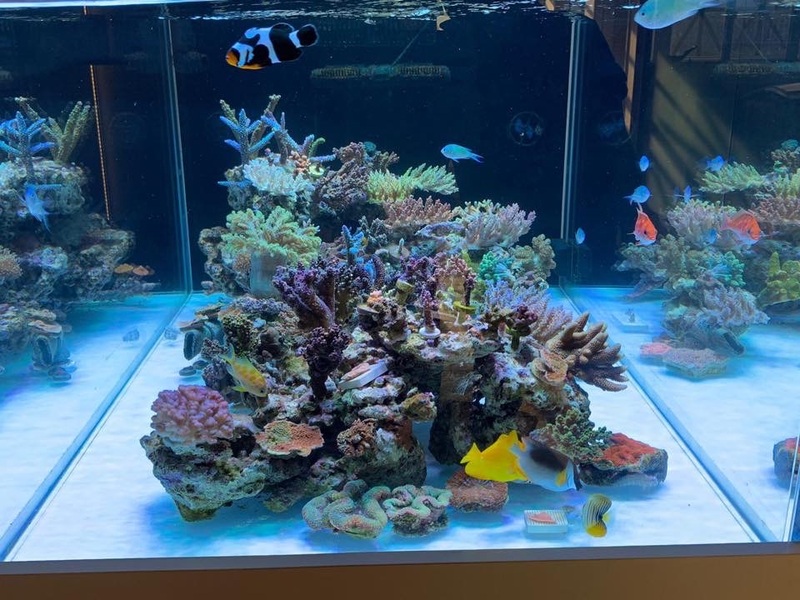 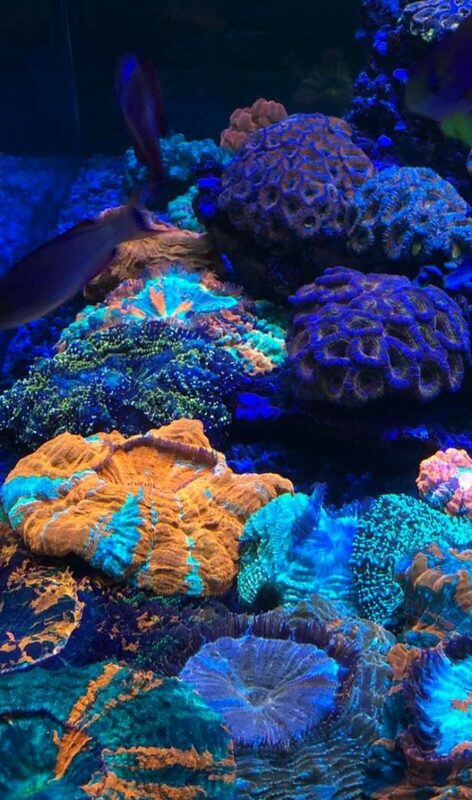 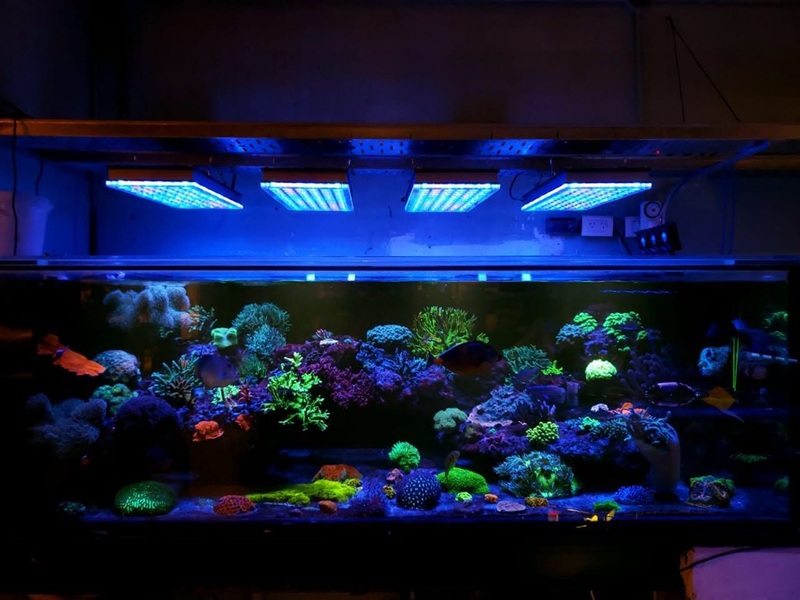 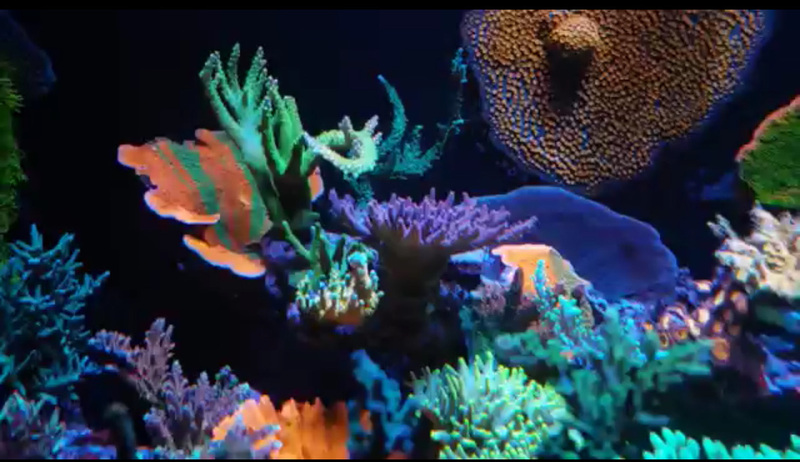 That’s ideal for best corals growth and color. 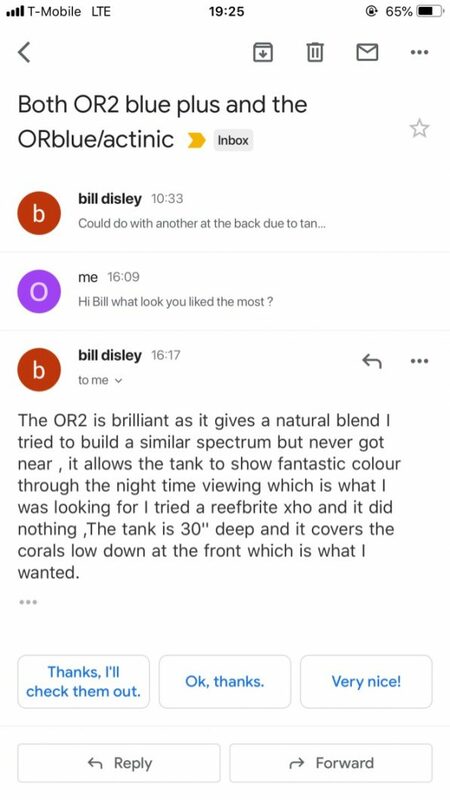 Orphek made all of you wait just a little bit longer for the new OR2 120/90/60 to be announced in next month, but it is totally worth it!!! 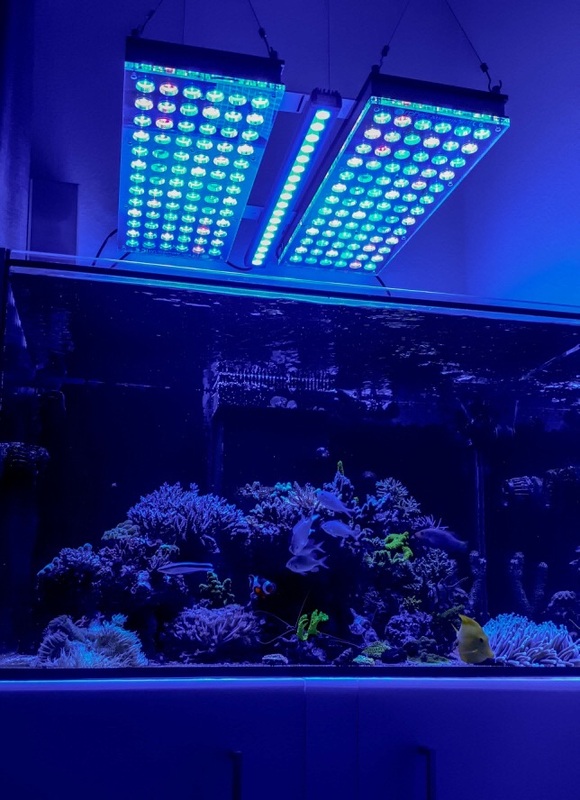 The affordable choice the OR1 LED Bar impresses by offering most of the Atlantik spectrum for a lot less money. 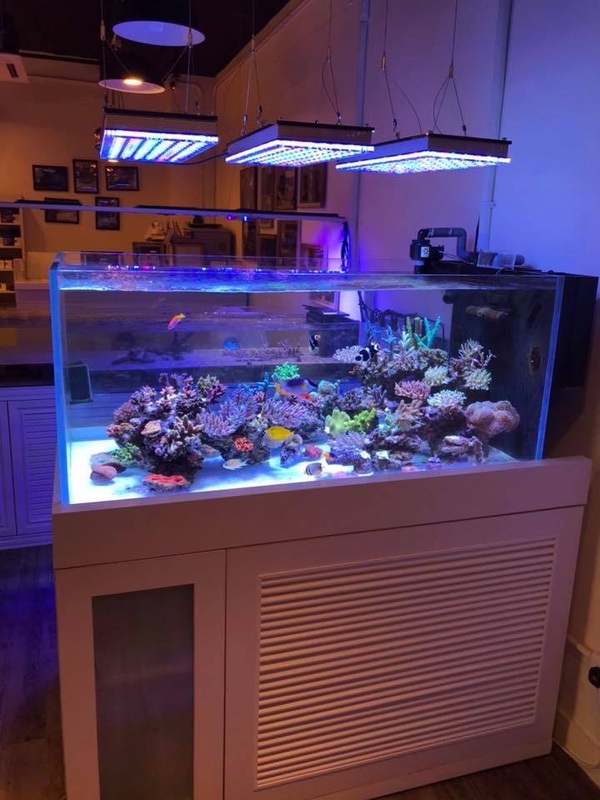 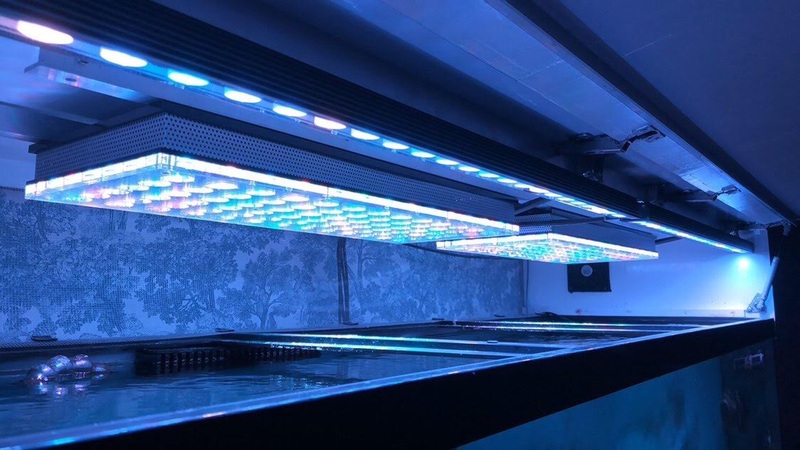 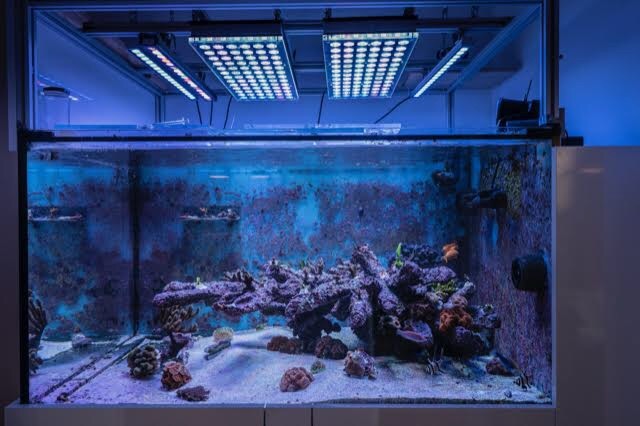 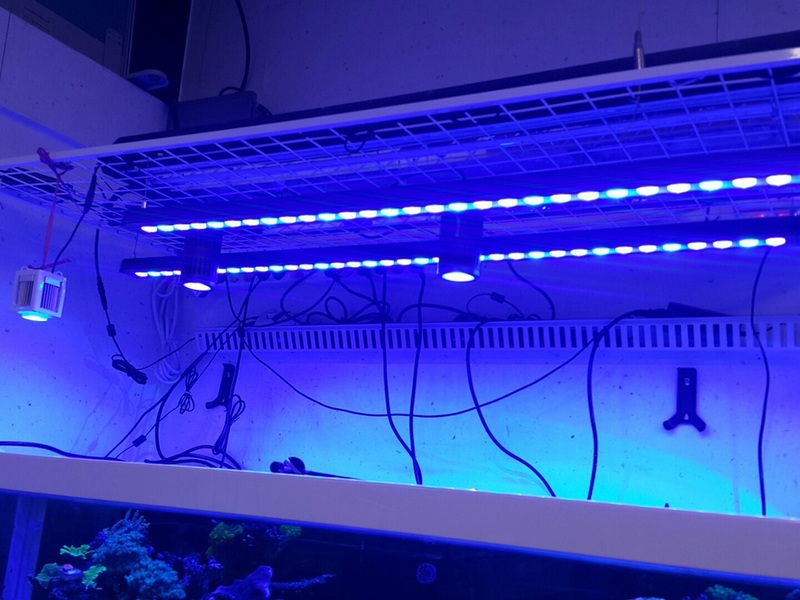 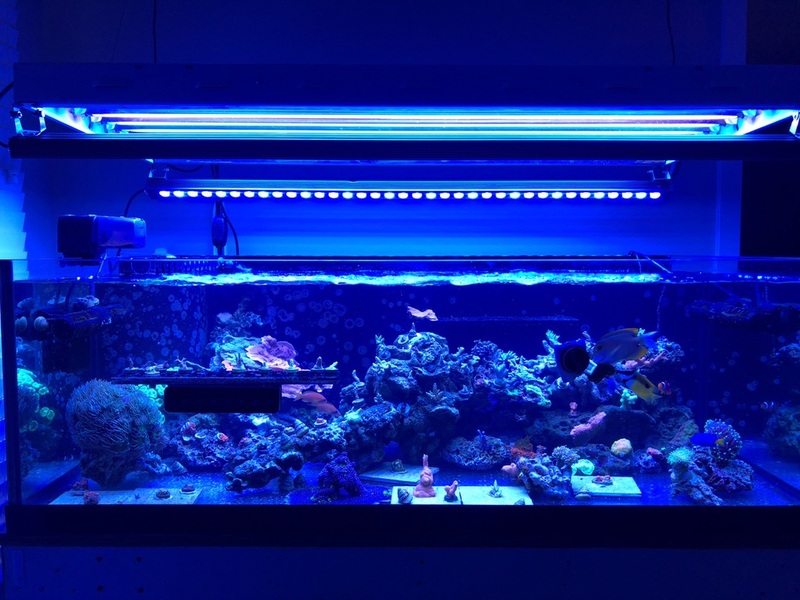 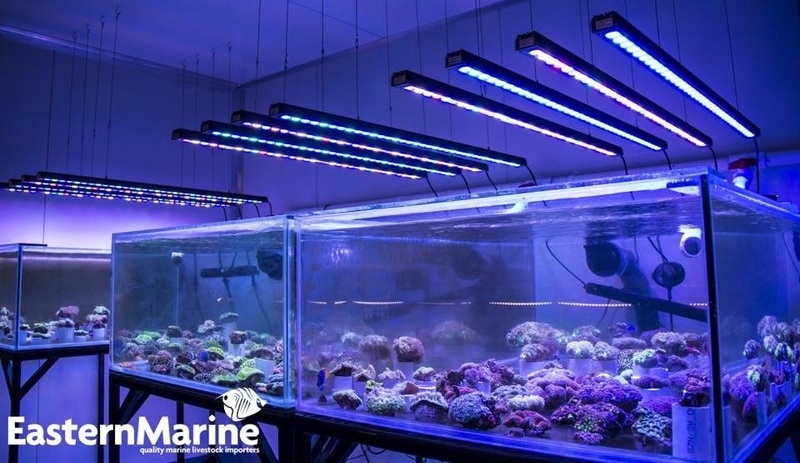 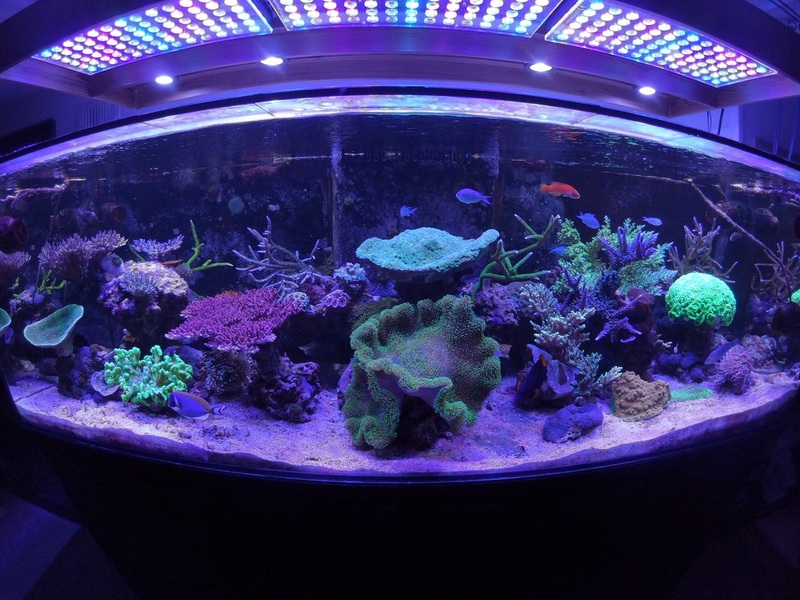 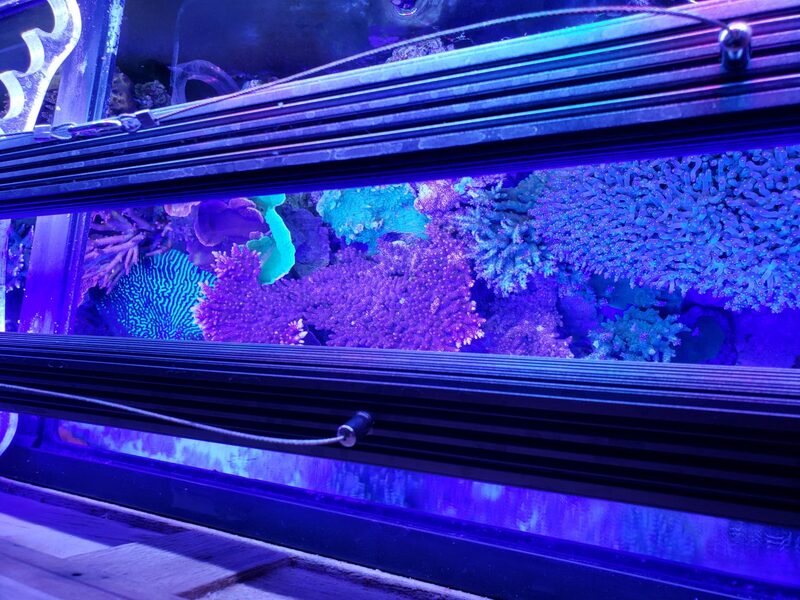 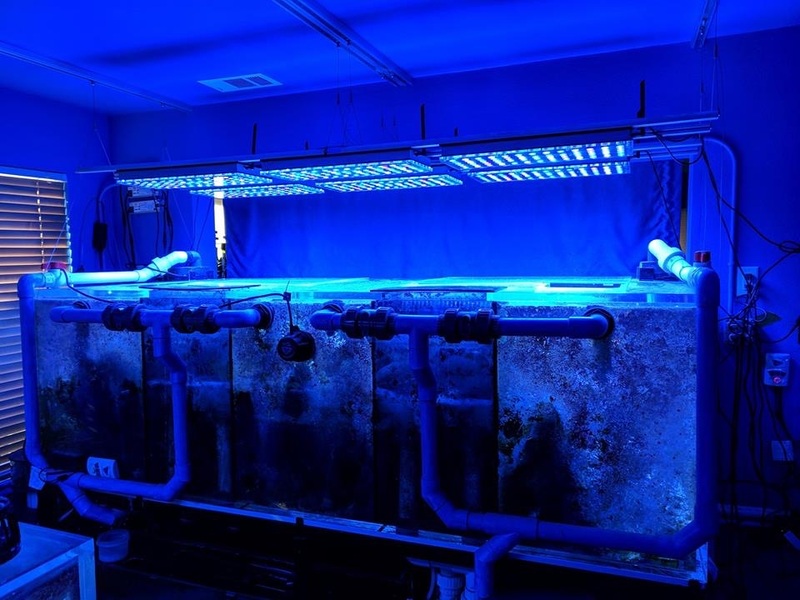 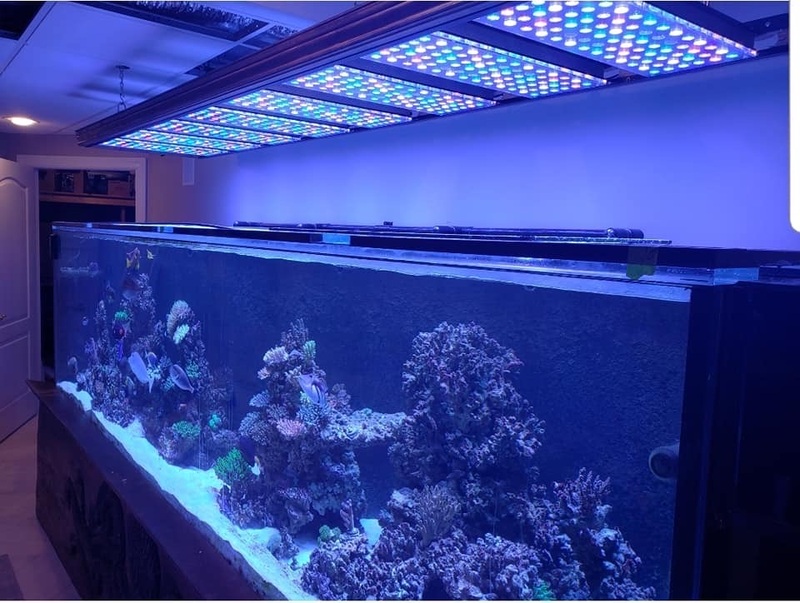 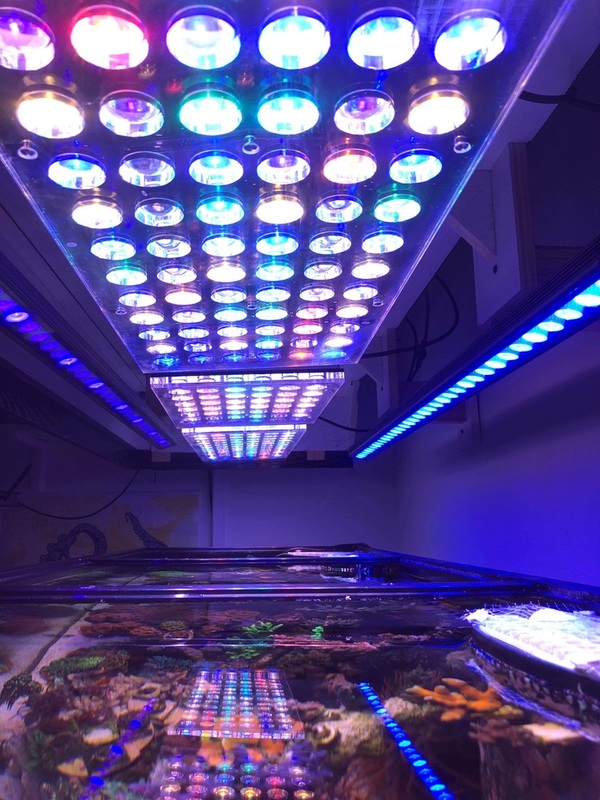 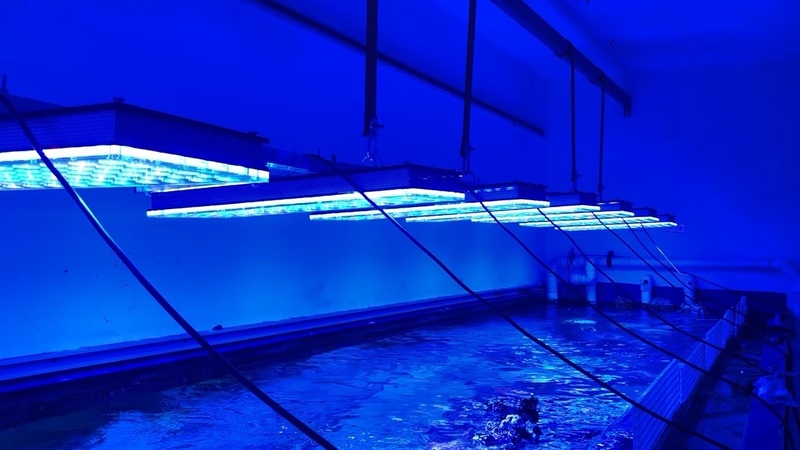 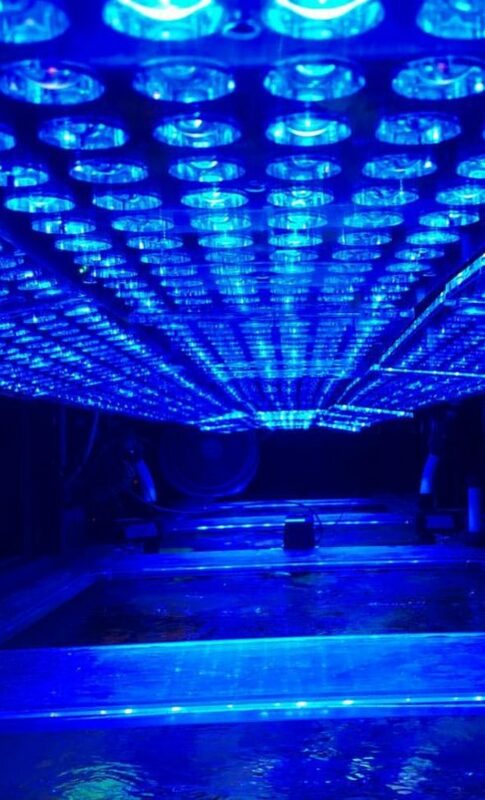 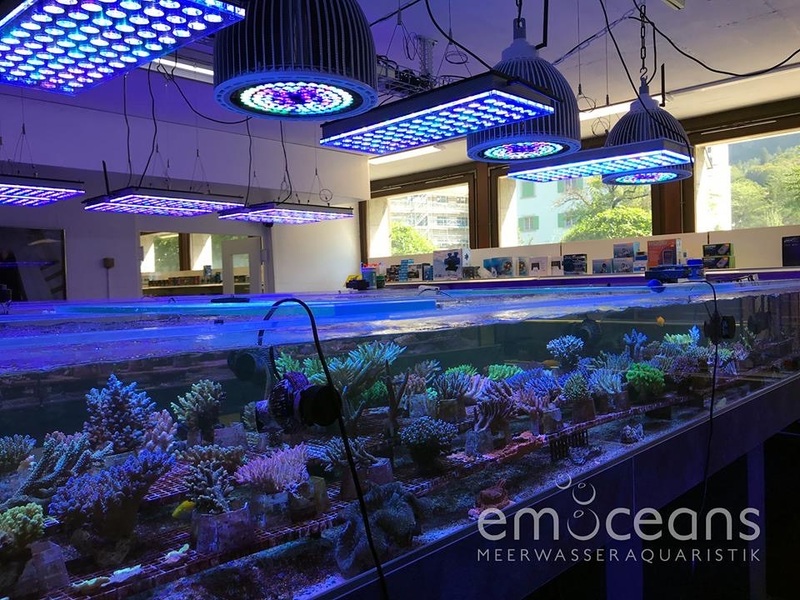 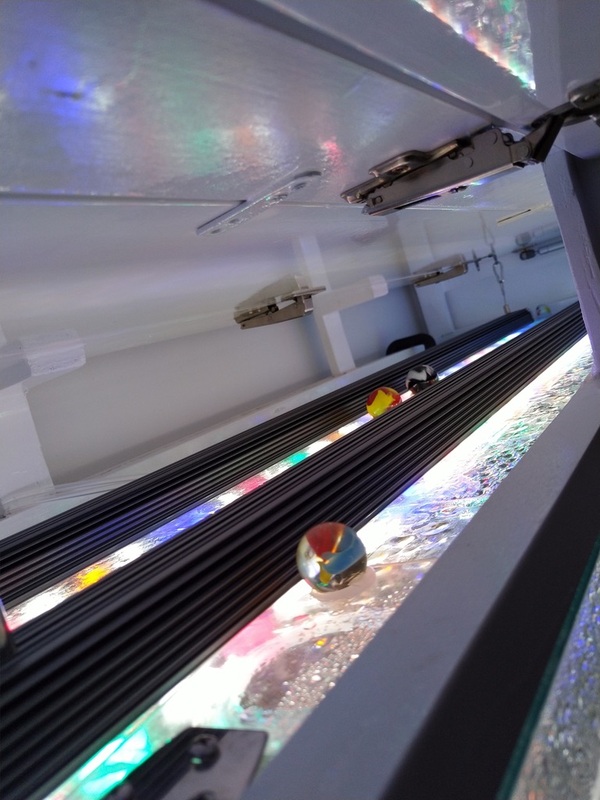 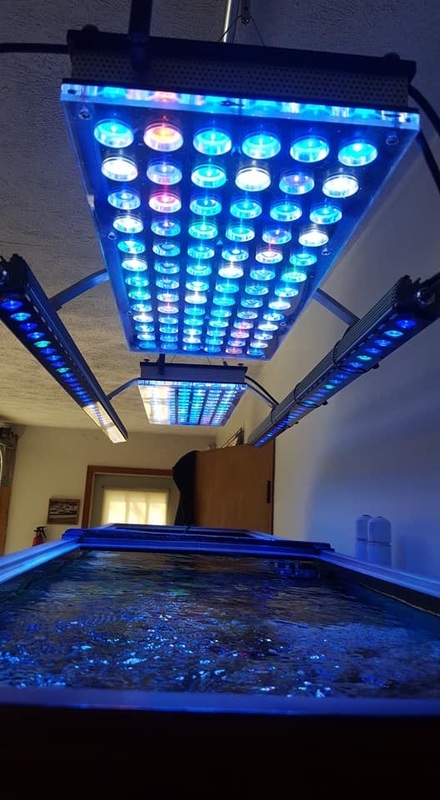 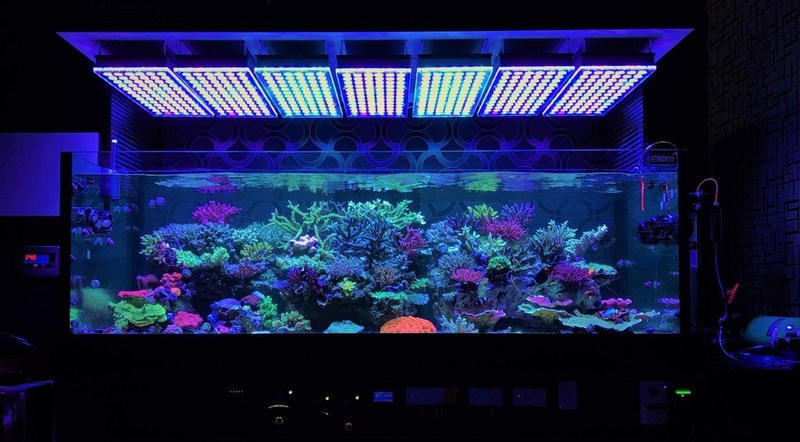 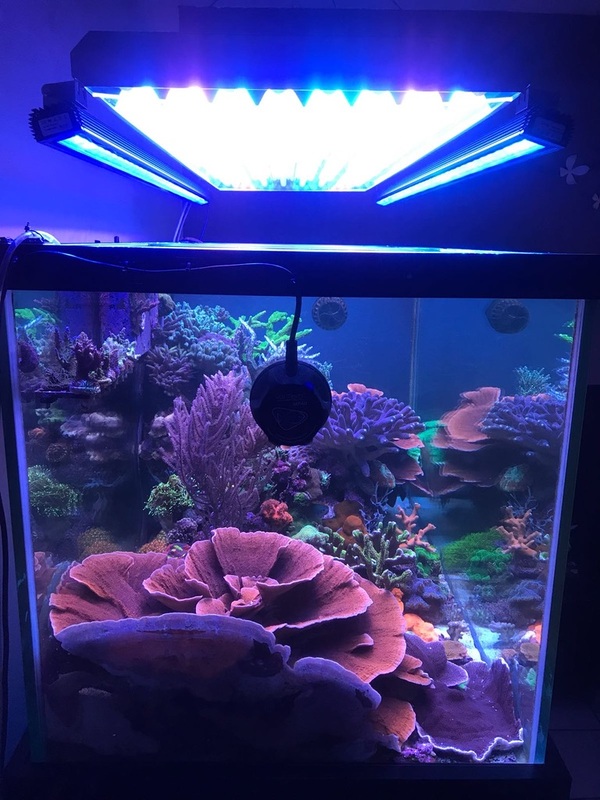 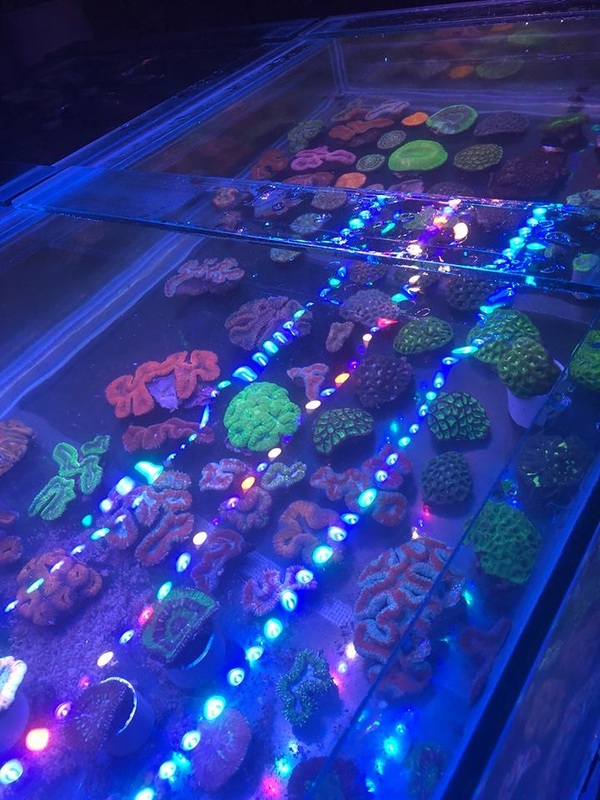 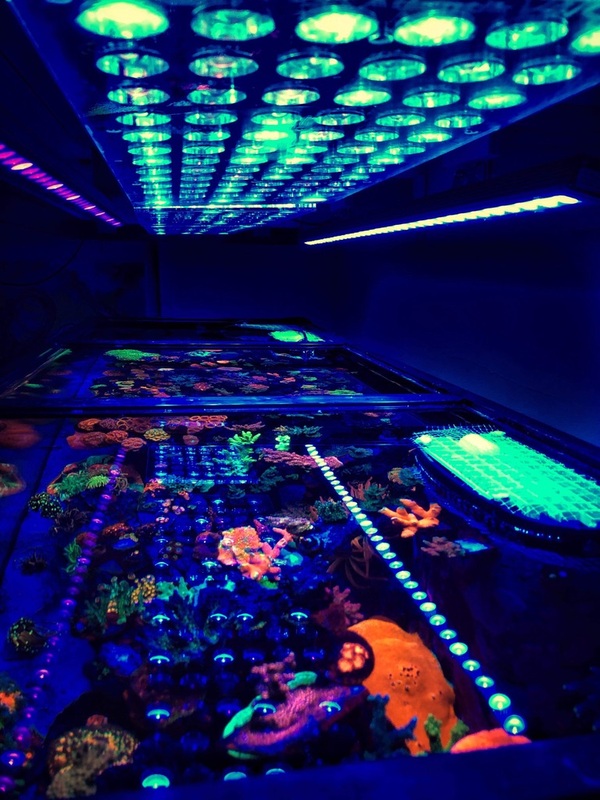 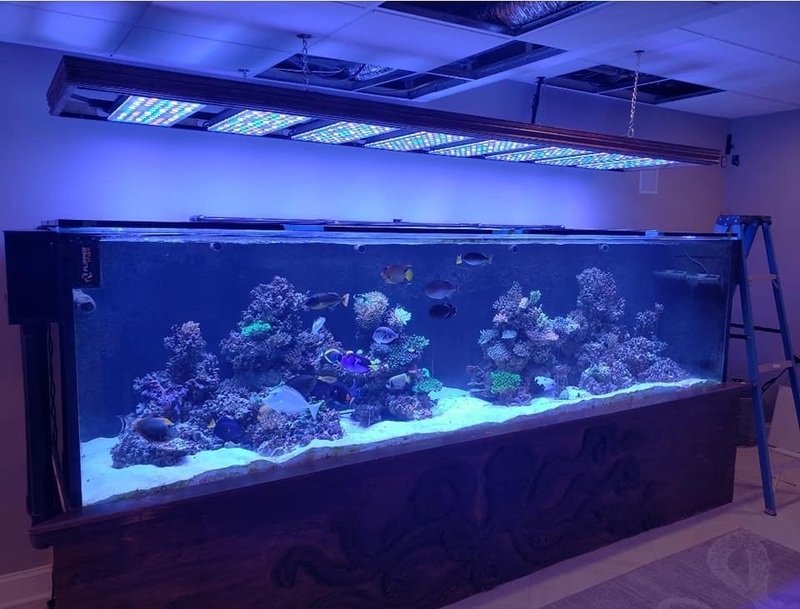 Our BAR LED uses the same potent LED chip type for optimal SPS/LPS coral growth, color and illumination, replacing T5/T8 lighting technology for aquariums. 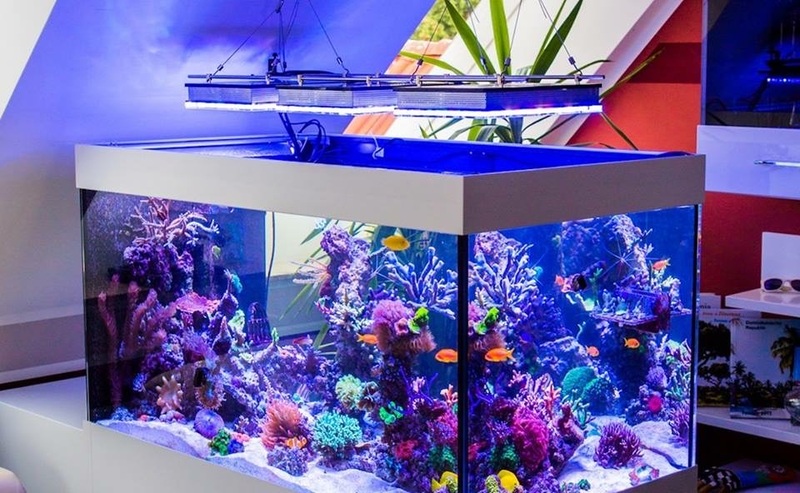 PLus: Aluminium no-rust-framed/ 8mm Acrylic-front design,/IP67-certified dust and humidity resistance. 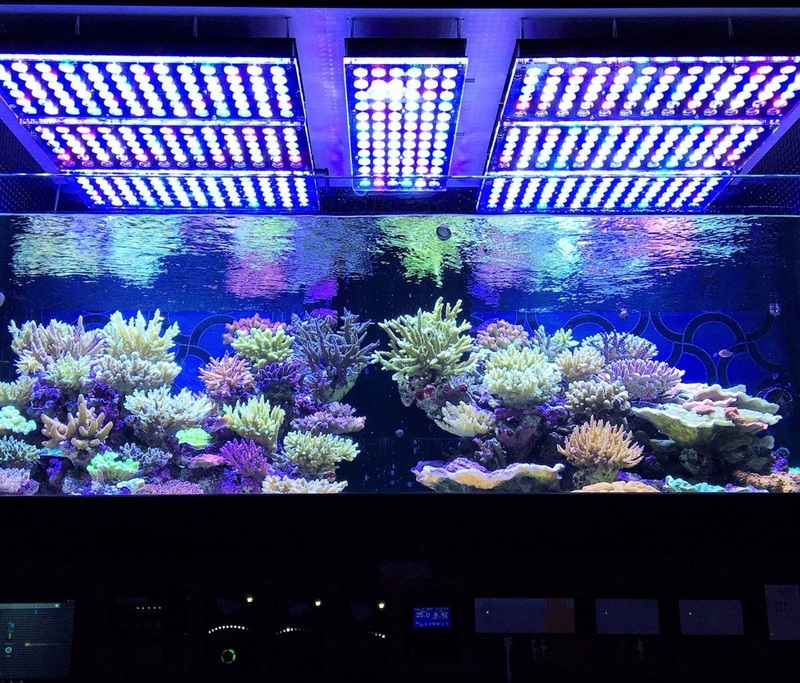 Day Light Plus XCHARX Full Spectrum (380nm- 750nm ) is developed for both marine or reef aquariums, with SPS/ LPS or soft corals. 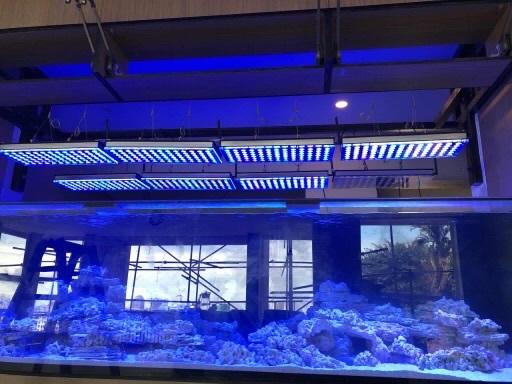 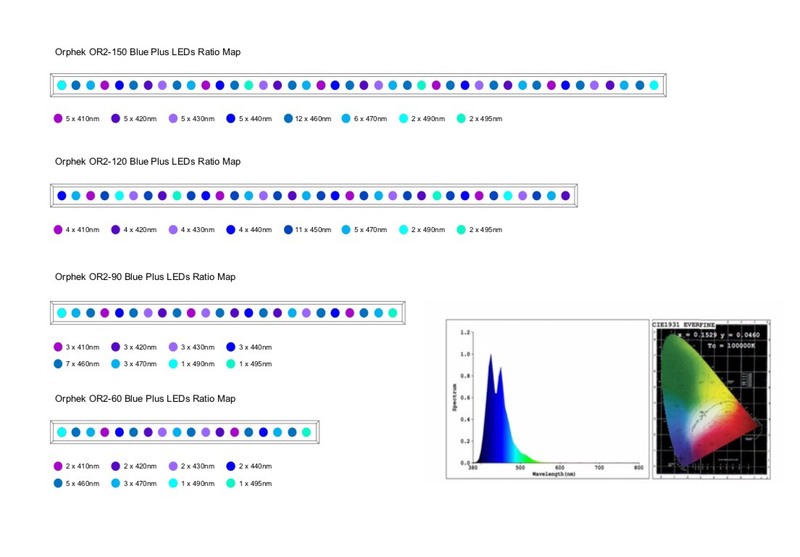 Blue Plus XCHARX Full Spectrum Violet/Blue/Cyan (400-500 nm) is developed for better coral growth & color and fluorescence. 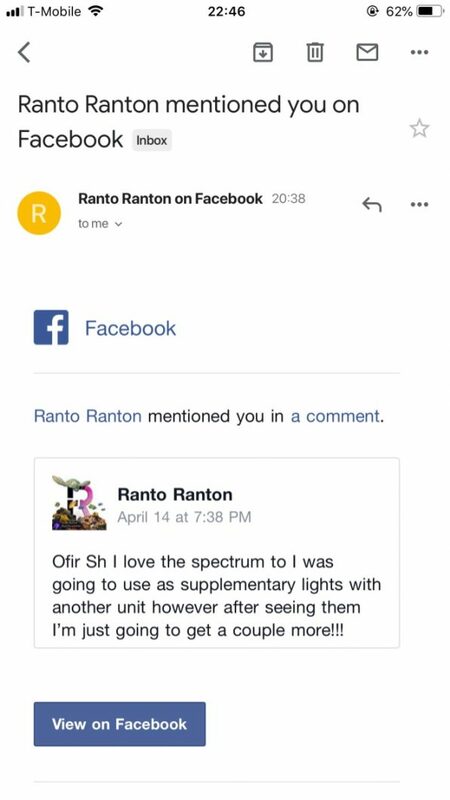 Bagaimana saya boleh Memesan lampu LED Orphek? 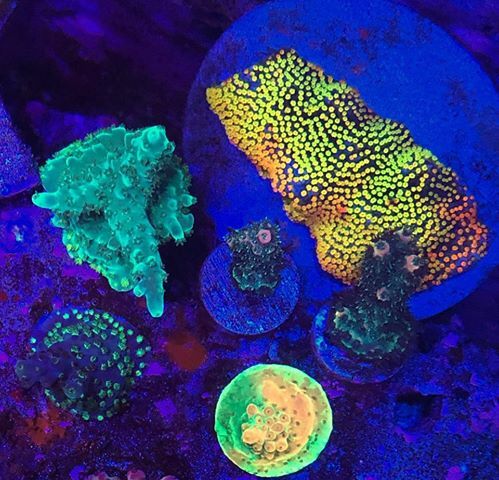 E-mail kami dan dapatkan perundingan percuma dari wakil jualan kami berhampiran lokasi anda. 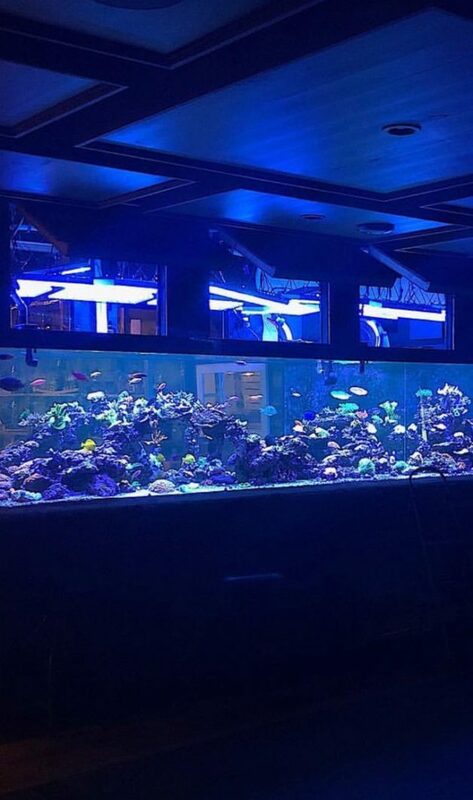 kami akan menghantar invois PayPal dan anda boleh membayar dengan akaun PayPal atau kad kredit anda. 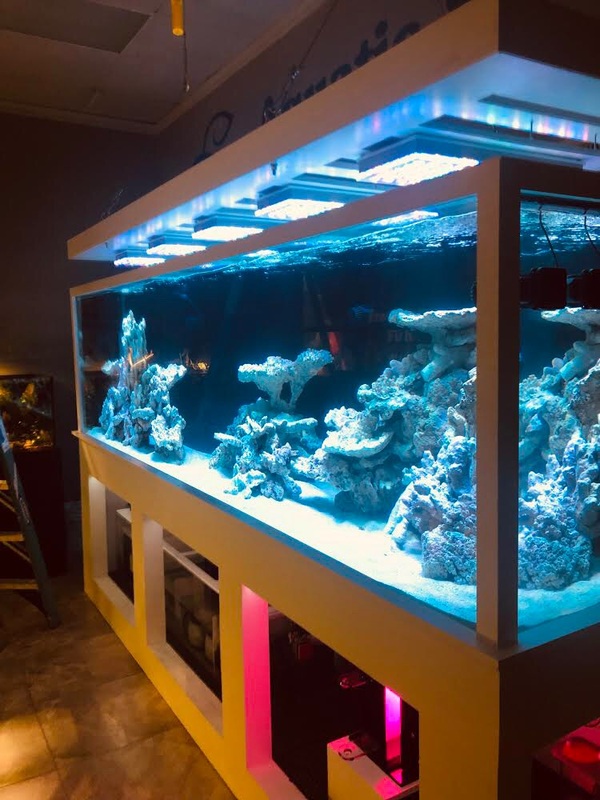 Free shipping -Withour Pintu ke Pintu di seluruh dunia Penghantaran Ekspres, penyelesaian Orphek anda akan tiba di mana-mana tempat di dunia! 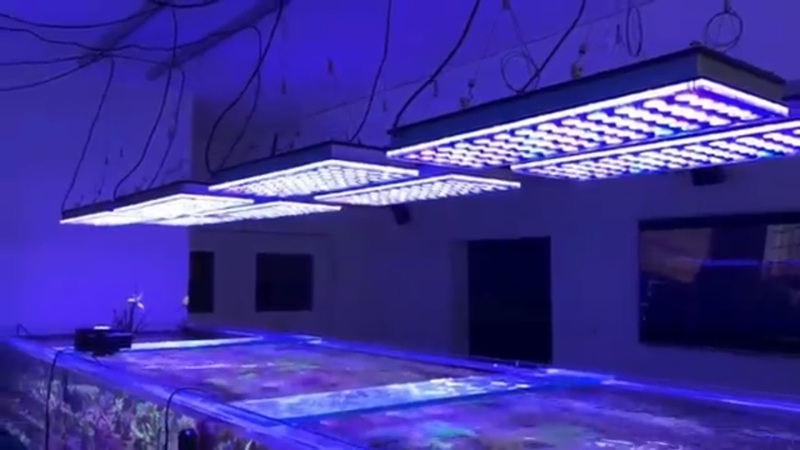 E-mel kepada kami contact@orphek.com atau mengisi borang pantas ini (semua medan diperlukan) dan akan menghubungi anda secepat mungkin.